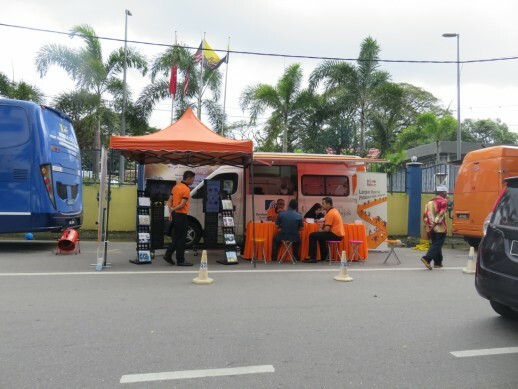 MOF’s Mobile CTC programme brings services of government agencies to the community’s doorstep throughout the country. 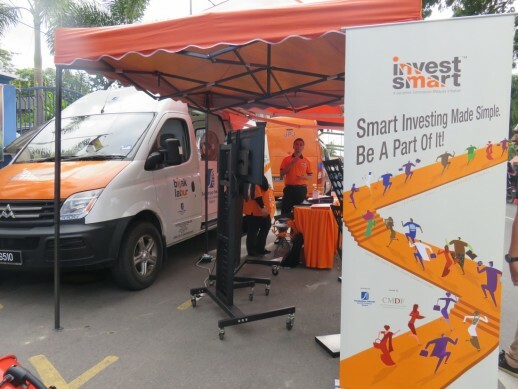 The SC participated in the roadshow through its own mobile unit; providing information on the capital market, raising awareness on smart investing and warning the public of the dangers of investing in unlicensed investment schemes through talks as well as private engagement sessions with members of the public. 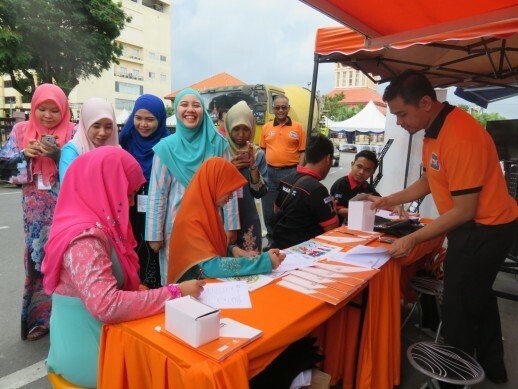 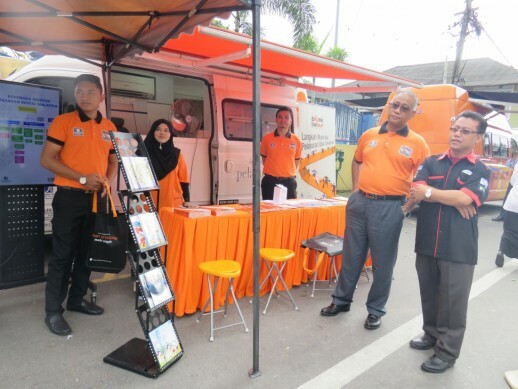 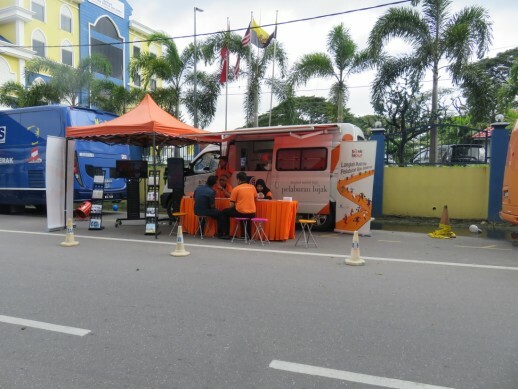 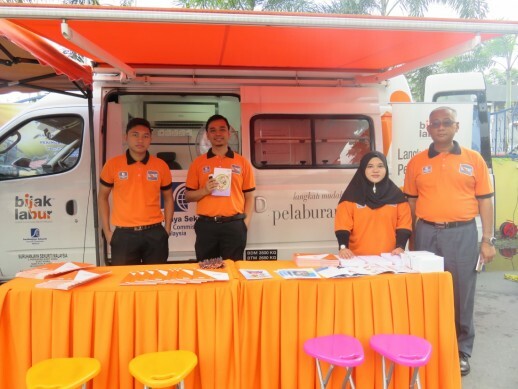 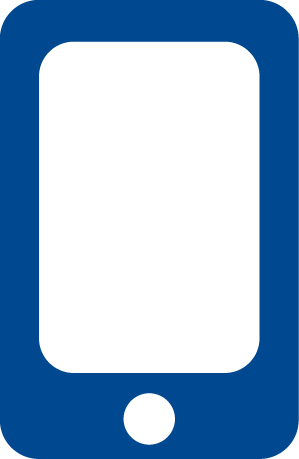 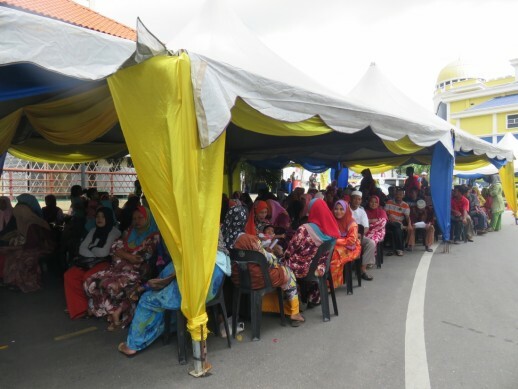 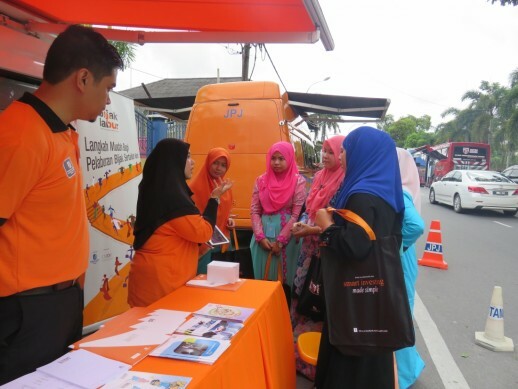 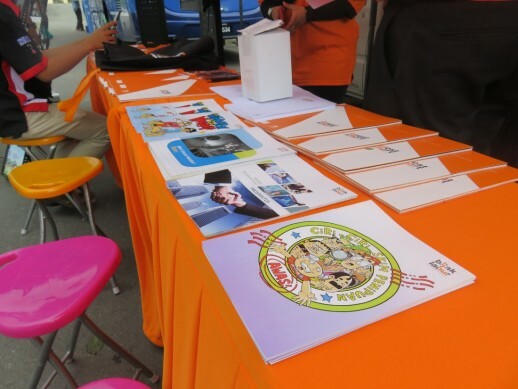 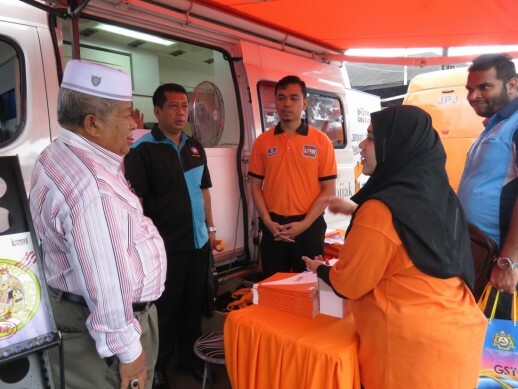 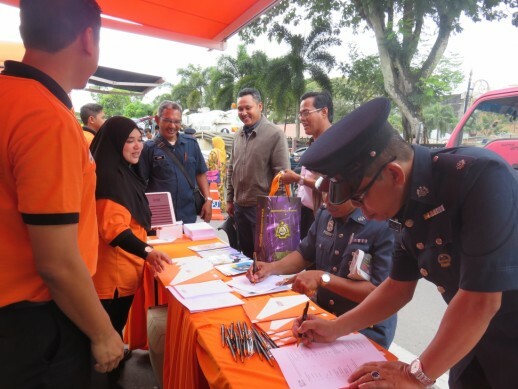 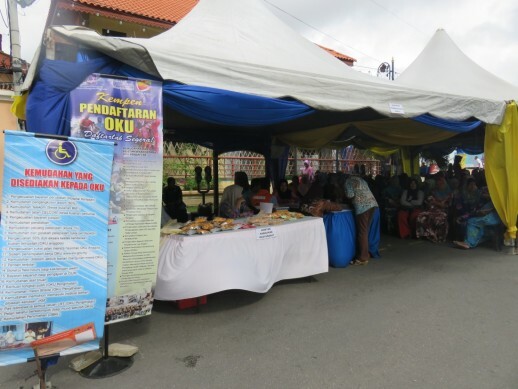 Other participating agencies include MOF CTC itself, Polis Diraja Malaysia’s Rakan Cop, Companies Commission Malaysia, Federal Agricultural Marketing Authority (consisting of Kedai 1Malaysia, Syarikat Perumahan Negara Bhd and National Population and Family Development Board) and the Public Services Department, who participated via their own mobile units.